Frankfurt Book Fair—In the course of many conversations with our Asean neighbors, geographically on the map and also in the International Publishers Hall where our country stands were located, one issue of mutual concern that surfaced was: Why were we not engaged in sharing and exchanging books? 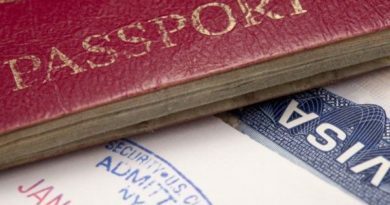 Among the reasons mentioned was that English is not a common shared language and that the country publications focus on subjects largely of interest only to the country’s nationals. 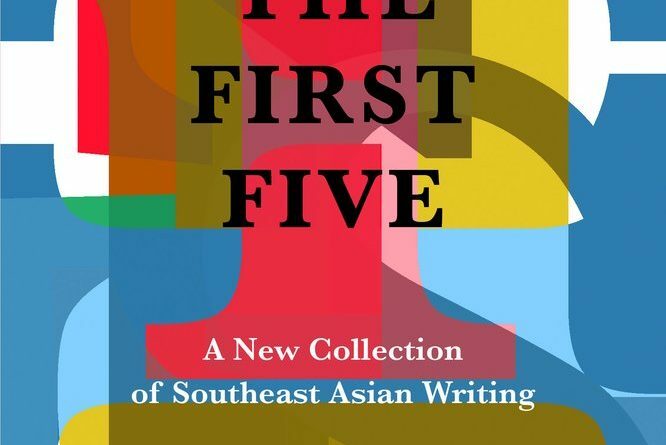 But defying this notion was the launch of a book, “The First Five: A New Collection of Southeast Asian Writing,” during the Frankfurter Buchmesse (FB). 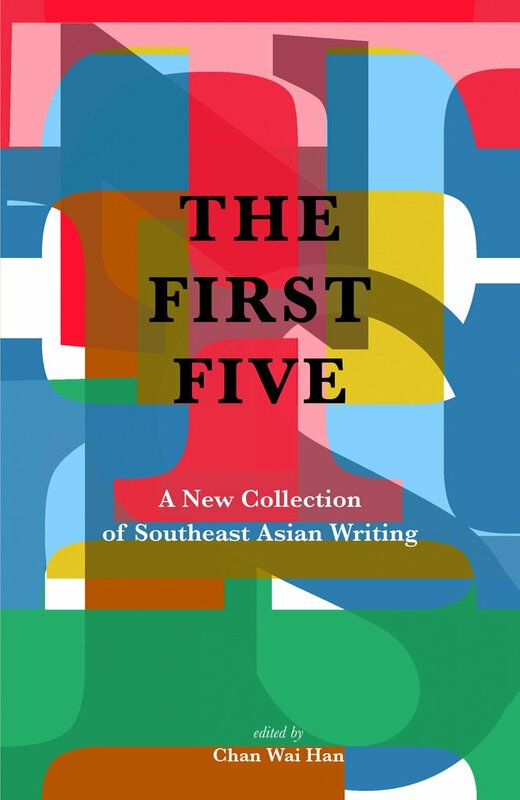 No, this is not on basketball, as “the first five” refers to the founding members of the Association of Southeast Asian Nations in 1967: Indonesia, Malaysia, the Philippines, Singapore and Thailand. This is a significant book that marks a literary milestone as it brings together publishers and writers from these five countries for the first time. The launch was deliberately scheduled to mark the 50th anniversary of the regional group. The Philippines has Asean on its mind these days (dry runs clearing city traffic and declared holidays as the delegates travel from Manila via Bulacan to Pampanga) because of the preparations for the big summit in mid-November, which we are hosting as Asean chair in Manila and in Clark. The idea of a joint publication featuring the works of four poets and two short story writers from each country was born at the 2015 FB when Fong Hoe Fang (who owns Ethos Books of Singapore) and Karina Bolasco (of the Ateneo University Press) first conceptualized the idea. His wife Chan Wan Han, also the book editor, finalized the list of the other partner publishers, a meeting was held at the 2016 FB, and a book was born at the 2017 FB! The publishers know one another from previous book fairs and publishing conferences. In the book’s foreword, the publishers state: “We believe that the literature of Southeast Asia is a rich mine of creativity and that the peoples of this region should be invited to share their stories and poems with one another.” These two genres were considered most accessible for readers, with English, as the countries’ de facto lingua franca, selected as the medium. The anthology was curated in this manner: The works have never been published outside their respective countries; works written in other languages have been translated to English; the works “explore various forms of relationships that defy time, culture, and national boundaries.” No specific theme was named. 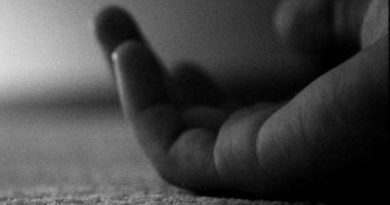 The Philippines is represented by poets Ricardo de Ungria, Marjorie Evasco, Mookie Katigbak Lacuesta, Alfred Yuson and short story writers Dean Alfar and Sarge Lacuesta. The first book was published by Ethos Books, to be followed by country editions with exactly the same contents but with different covers. The publishers in this collaborative venture are: Ateneo de Manila University Press, Philippines; Buku Fixi, Malaysia; Silkworm Books, Thailand; and Yayasan Pustaka Obor, Indonesia. Ateneo may use the same cover when it releases its edition in early 2018. The publishers hope to have this “continuing conversation” as they look forward to a future edition that would include the five other Asean members: Brunei, Cambodia, Laos, Myanmar and Vietnam. At the launch was Minister and Consul Adrian Elmer Cruz of the Philippine Embassy in Berlin as a special guest. He appreciated its timing and, in conjunction with an Asean event in Berlin, planned to give copies to the respective first five ambassadors. This copublished anthology should pave the way for similar collaborations among our Asean neighbors. It opens up unlimited possibilities for the partnerships of which we are in constant search. This anthology of poetry and short stories—to be launched at the Frankfurt Book Fair on 12 October 2017—marks another milestone in the literary tradition of Southeast Asia and co-operation among its publishing community. There were five founding members of the Association of Southeast Asian Nations (ASEAN) in 1967—Indonesia, Malaysia, Philippines, Singapore and Thailand—and this year celebrates the 50th anniversary of the establishment of this regional grouping. 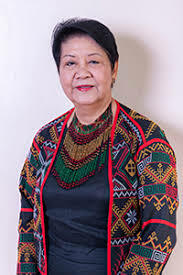 The publishers believe that the literature of Southeast Asia is a rich mine of creativity and that the peoples of this region should be invited to share their stories and poems with one another. These two genres are more readily accessible to readers who wish to take a quick dip into the literatures of their neighbors. And the English language, being the de facto lingua franca for all of us, has been chosen for the same reason. 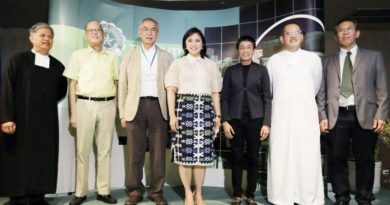 The other four publishers involved with this publication are Ateneo de Manila University Press, Philippines; Buku Fixi, Malaysia; Silkworm Books, Thailand and Yayasan Pustaka Obor, Indonesia.